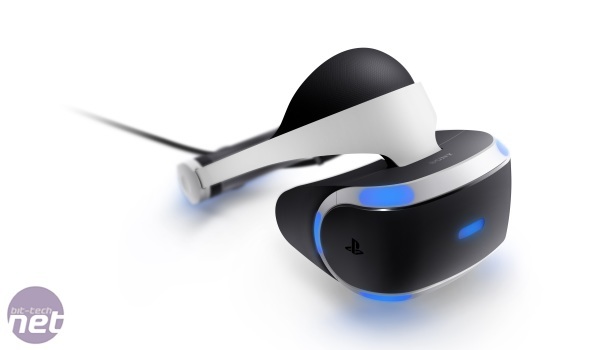 Note: We didn't receive a press headset for the PlayStation VR, so I bought the headset myself. I also bought the PlayStation Move controllers and the PlayStation Camera too. All for you guys. All for you. Is it worth the effort, though? I'm judging it on three tenets: Is it fun, is it comfortable and does it feel like something truly exciting? The PlayStation VR is a lot of fun. Your friends will want to play it, and you will want to show it off to them. There's a variety of excellent games for the platform, even at this early stage. There's plenty more on the way too and I've found a bunch of VR segments hidden in other games, with the PlayStation 4's release of Rise of the Tomb Raider, for example, containing an entire VR mission you can play. PlayStation's line seems to be that not every game will work for everyone, but everyone will find a game that works for them. In terms of ergonomics, I've used each iteration of the Oculus Rift, the HTC Vive and the Gear VR. I've gotten to grips with plenty of the ‘insert phone here’ cheapo smartphone models. The PlayStation VR is the most comfortable to wear. Take a look at the photo below. 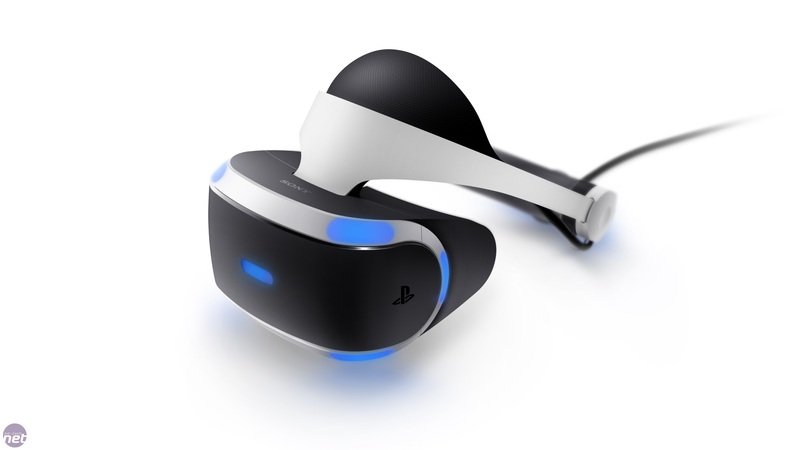 You press a button on the back of the headset before tugging the headband over your head to fit it snugly and, rather than strapping the headset to your face like just about every other VR option, the PlayStation VR hangs the headset from the headband and supports it across the headband so it's carrying a lot of the weight for you. 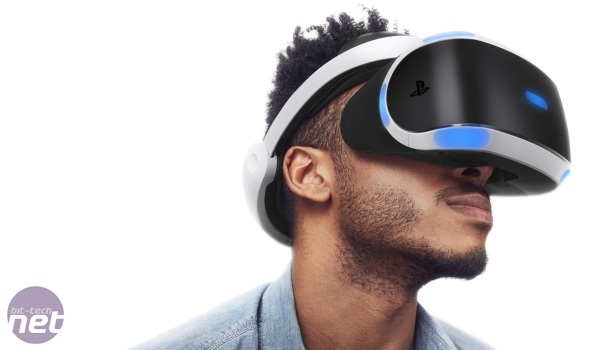 That means that it'll remain comfortable even after your sixth hour of play, but also it means you can use a second button on the front of the headset to bring the headset and its lenses toward or away from you, meaning you can wear glasses comfortably, and adjust the lenses to keep everything sharp and in focus. Finally, the big question: is it truly exciting? I've touched on this slightly in our PlayStation VR roundup, and it's my strong feeling that if you're even slightly tempted by virtual reality, there's no way you can't find this exciting: becoming Batman, exploring Croft Manor as you listen to the rain thrumming away outside or becoming a space-faring fighter-pilot are all things many video game fans have wanted to do, and with virtual reality, this is finally a possibility. 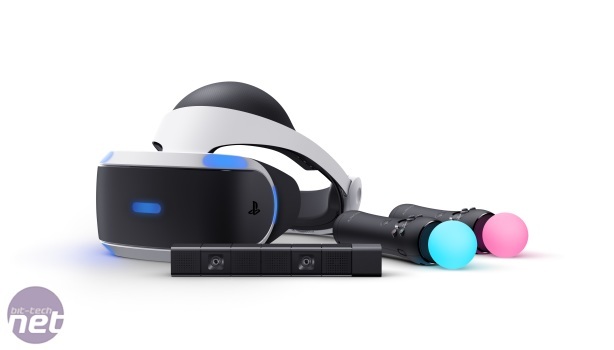 Furthermore, if you already own a PS4, the PlayStation VR is the cheapest way to get onto the virtual reality bandwagon, and even if you don’t the total cost of ownership is less than other options coupled with a powerful enough gaming PC. You just buy the headset and the camera and you're in. I can't recommend this enough, and though I don't review a lot of gaming peripherals, this is one of the best gaming innovations I've ever used.